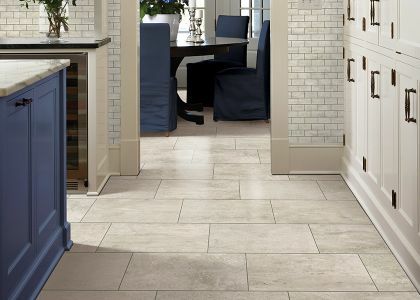 Looking for new floors in the Hilton Head Island area? Feel at home every step of the way! 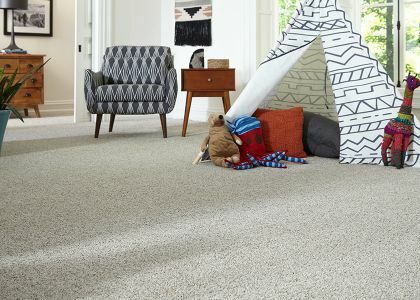 Gilman Floors began serving the greater Hilton Head area in 2001. Doug & Annette Gilman started the business originally to offer in-home shopping, but as the business grew during the Bluffton-Boom, it became quickly evident that a Brick and Mortar showroom was necessary. Today, Gilman Floors serves its clients from a central location at 1532 Fording Island Road, Hilton Head Island, SC 29926. 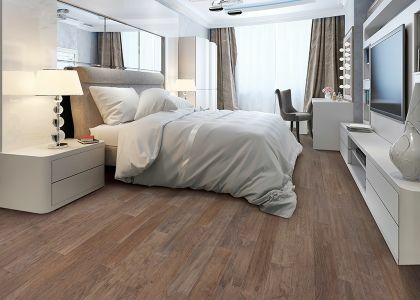 The Hilton Head Island area trusts Gilman Floors for all of their flooring needs.